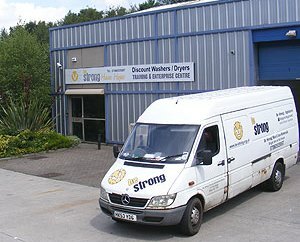 Local MP Visits Be Strong! 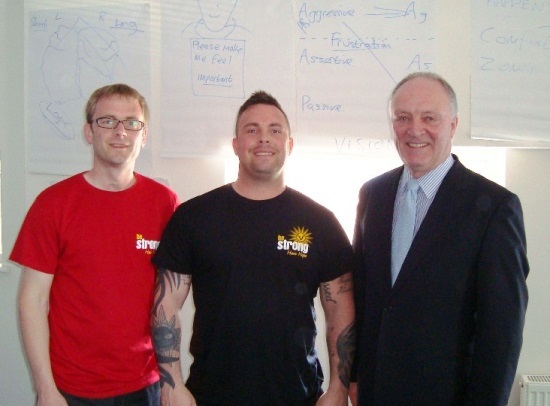 Local MP David Crausby paid a visit to see Be Strong today. 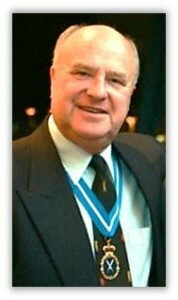 David joined 10 clients in a personal development workshop. 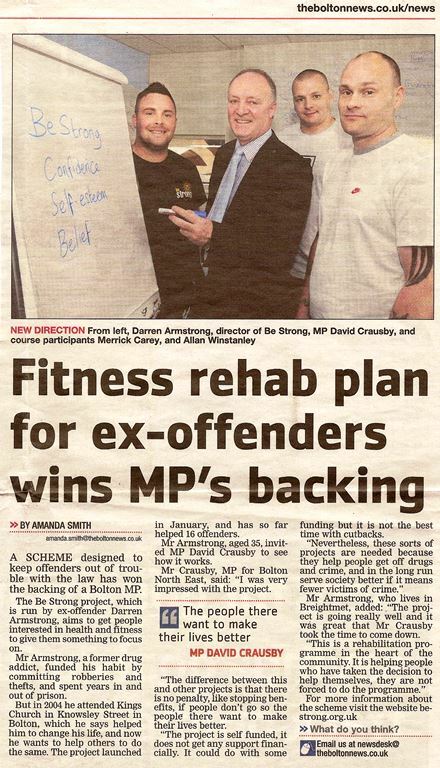 Pictured left to right are Sean Reddaway – Personal Development Coach, Be Strong Director – Darren Armstrong and David Crausby MP.